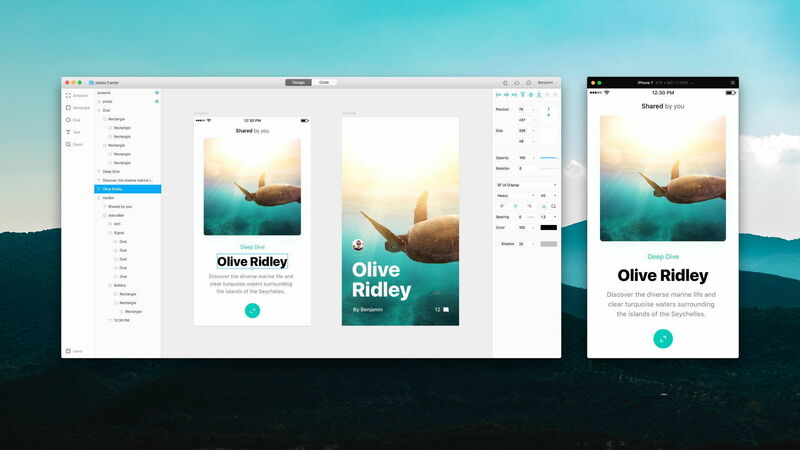 Framer 116 – Prototyping tool for testing interactivity. Copy and paste layers with Image Fill from Sketch. Pasting of Symbols from Sketch. Pasting of nested Symbols from Sketch. Pasting of open Paths from Sketch. Copying of Frames with Image Fills. Next story App Uninstaller 4.9.3 – Uninstall applications on a Mac completely. Previous story Macgo Blu-ray Player Pro 3.2.22 – Blu-ray player with extended format support. Twixl Publisher 5.1.3 – Create iOS, Android, and Kindle Fire apps from Adobe InDesign. DevBox 2.0 – All-in-one (mobile) development toolbox. TextLab 1.3.9 – A text transformation tool.